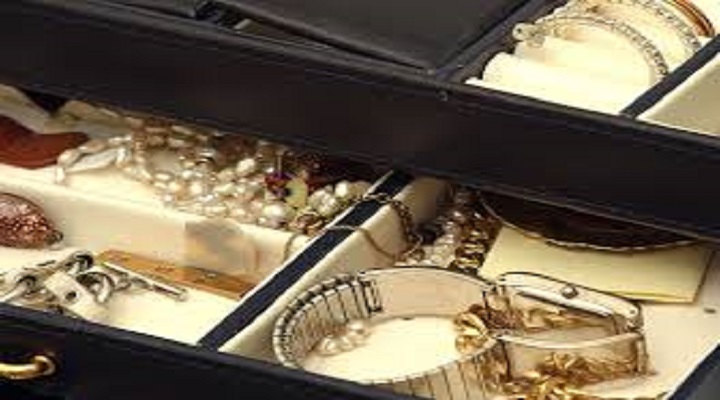 According to the study, ‘LUXURY GOODS RETAILING IN EUROPE, 2017-2022: MARKET & CATEGORY EXPENDITURE AND FORECASTS, TRENDS, AND COMPETITIVE LANDSCAPE’, some of the major companies that are manufacturing and distributing personal luxury good in the European region include LVMH, Ralph Lauren Corporation, Michael Kors Holdings Ltd., Kering S.A., CompagnieFinanciere, Richemont SA, Burberry Group PLC. Most of the organizations are huge enterprises with big financial support. In 2016, the sale of the luxury products in the European Market fell significantly owing to falling international tourists and the case could have been worse however, there were decent sales in the UK market because of a depreciated dollar. In the European region, just like rest of the world, wholesale distribution is the most widely accepted distribution channel which could be due to the assurance of the quality of a product that a retailer cannot offer. However, recent studies suggest as people move towards a more convenient life, they are slowly shifting from big wholesalers to retailers who have the ability to supply them the goods without much hassle which translates into a possibility that retail could be the preferred channel in the future. The overall growth for the luxury good market has not been very stable in the recent years and is currently witnessing a slow growing trend especially in the last 5 years. With respect to the European market, the industry has witnessed a negative CAGR in the year 2017. There have been many reasons for this slowing trend in the recent years. These include the US presidential elections, rising terrorist activities and majorly Brexit which transformed the outlook of the European market towards the luxury goods industry. All these factors have reduced the consumer confidence with relation to these goods which ultimately resulted in the slowdown of sales of these products. However, the future of this industry seems to be bright which can be showcased via a stabilizing international economy, rising number of international tourists, especially Chinese tourists. This industry is expected to grow at a moderate pace in the coming years. Another trend that is quite prominent is diminishing importance of luxury store outlets. Monobrand stores, speciality stores and department stores are some of the stores that traditionally sell luxury goods via their physical outlets. However, they are tending to lose their value whereas online stores and Ecommerce platforms are some the trending distribution mechanism. The growth in the luxury goods via an online platform has been immense which could be an opportunity that could be tapped in the future. Overall, major markets like Germany, France and Italy were characterized by falling spending which could also possibly explain the reason for a slow growth of luxury goods markets in the European region. There are many threats and opportunities that currently prevail in the European luxury goods market. All the companies need to analyse the best combination of product selling techniques so that the various opportunities that the changing ecosystem offers can be integrated while keeping the threats at bay. The competition landscape in this industry is much consolidated with only a few companies holding a major market share. A new company that wishes to compete with these established enterprises, needs to not only have better products but also require appropriate marketing, distribution as well as sales.